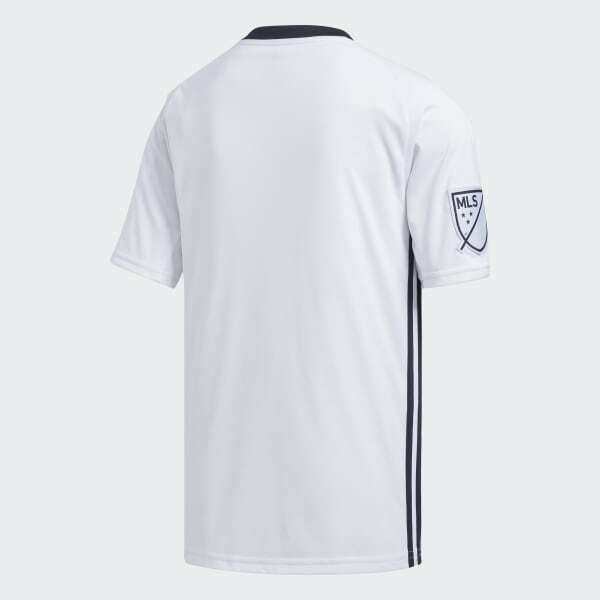 A jersey for Philadelphia Union fans. Created to keep you comfortable while you shout your support, this juniors' soccer jersey is made from silky, sweat-wicking fabric. It's styled after the jersey the players wear on rivals' fields, but with a slightly looser fit. A woven badge displays your team pride.